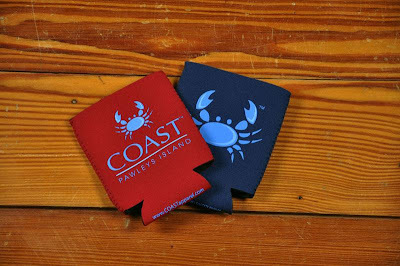 Coast Apparel is a preppy chic company out of Pawleys Island South Carolina. Their motto is, "Where taking it easy is serious business." Let me tell you that their clothes are serious business. 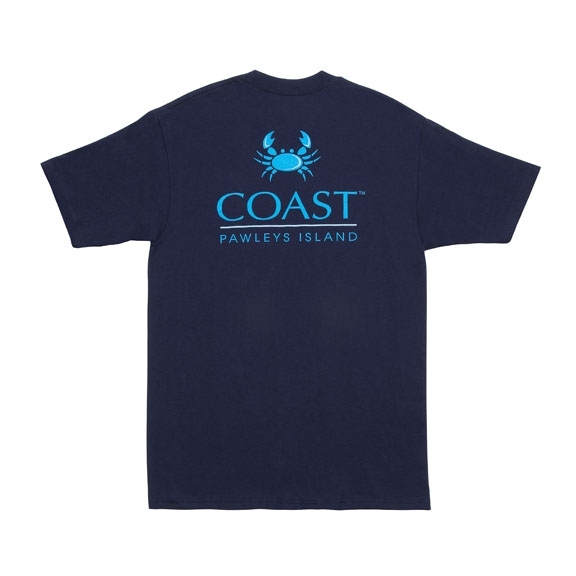 Their website says, "Our clothing lines are designed to take you back to the coast: in your heart, in your mind and on your back." 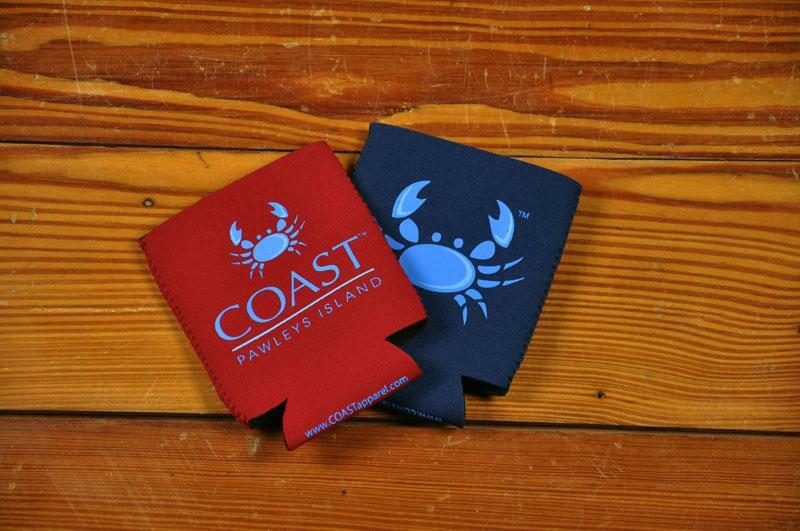 While the weather outside here is frightful my Coast apparel has me feeling delightful. Can I share a little secret with you? I absolutely dislike polos on myself. My body just isn't built properly for adorable polos.... that is until now. Coast Apparel polos are absolutely impressive and accent my curves properly. This is definitely my go-to company for polos. Plus the little crab is so cute! 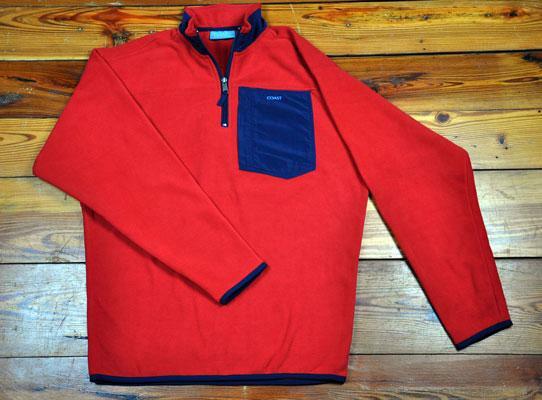 The Coast fleece pull-over is absolutely perfect for fall and winter... at least before the temperatures drop below zero. I wouldn't compare this jacket to a North Face as it is not meant to be worn in frigid temperature. 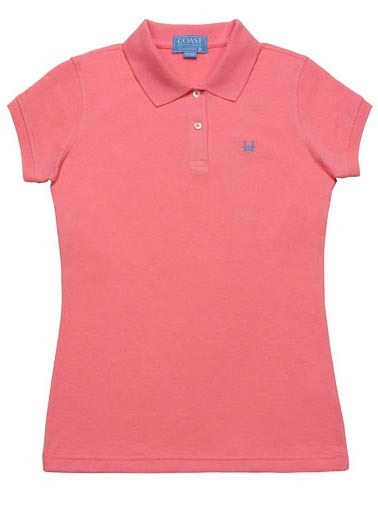 However for a preppy look at school, in the office for casual Friday or just to run out in it's absolutely wonderful. Can we pause for a moment and talk about how cute these hats are? I mean really what girl wouldn't want that pink cap? Also I don't know about you but I absolutely LOVE when guys where white hats. At only $20 I think this cap would make a perfect Christmas gift.... or even a birthday gift. Are you a fan of the preppy look? I kind of like the preppy look. Love the shirt. The polo is pretty adorable. However, I'd love to see that little crab logo on a canvas beach tote! This instantly makes me think of the Coast! Am I the only one who thinks $72 for a polo is ridiculous??? Awww that stuff looks so cute and comfortable! Very cute! I'm not a huge polo-wearing... too many summers working at the zoo where I wore too many polos, but they look cute on other people! i'm not a huge fan of the preppy look for myself, but i think it looks really cute on some people. Very cute! Reminds me of Vineyard Vines! 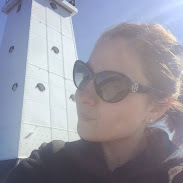 I am a huge fan of the preppy look, not so much polos on me but anything else preppy style. P.S. Please stop by my blog - I am hosting an amazing EmersonMade Giveaway, just in time for the holidays. I do like preppy. I think I tend to lean more towards JCrew type preppy. I swear I look super prepped out today..tights, skirt, and sweater (with my glasses). I love the red pullover. I would absolutely live in that! Love the baseball caps, and the Polo's are cute as well! I have quite the soft spot for preppy pieces -- polos, oxfords... So cute and fun! You've got preppy chic nailed down! 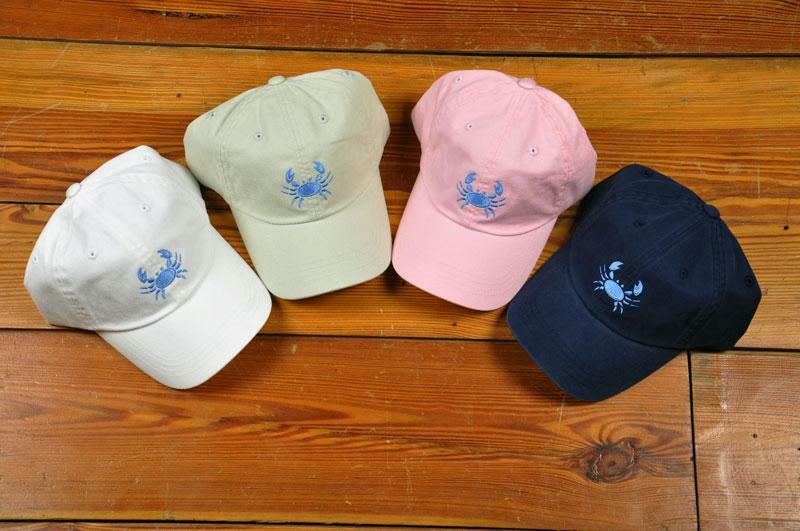 Pink crab cap for me please! Pawleys Island, one of my favorite places on this planet! Don't forget about their wonderful hammocks! :) I like the preppy look now and then...clean and neat!